OYO 23077 Home Modern Studio Majorda Beach is ideally located in the heart of Goa. A perfect choice for the business and leisure travellers, the hotel offers quality comfort at unbelievable prices. For any kind of assistance you need in relation to your stay, our skilled and friendly staff is just a call away. Designed per the needs of a contemporary traveller, you can find all the amenities such as Parking Facility, Power backup, Kitchen to your comfort. Laze on the beach or explore Goas colonial charm, as you visit St Lawrence Chapel, Indian Naval Aviation Museum and Casino Pearl. Do not fret if you run out of cash. Theres Corporation Bank ATM, HDFC Bank ATM and HDFC Bank ATM located at a short distance. 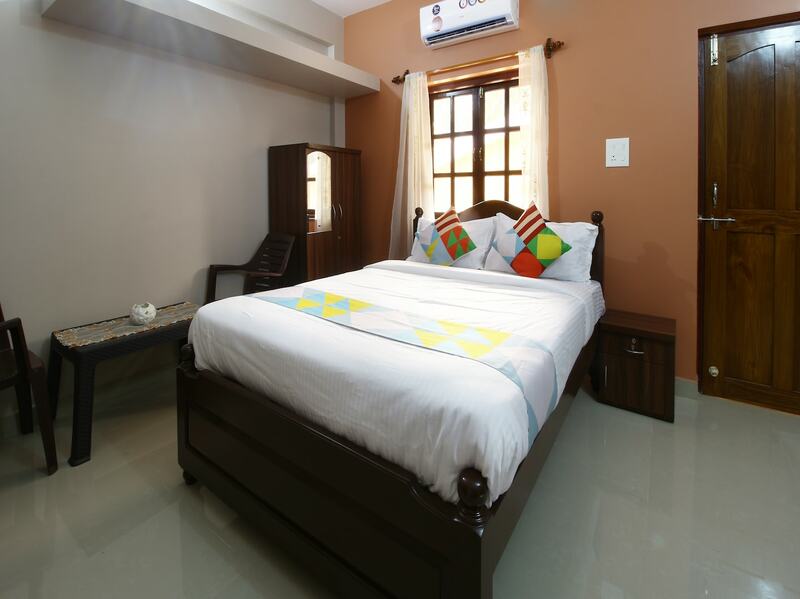 Make memories in Goa, while you enjoy a welcoming stay at OYO 23077 Home Modern Studio Majorda Beach.